The exciting and rare display can only be observed at this free Smithsonian Museum in Washington, DC. 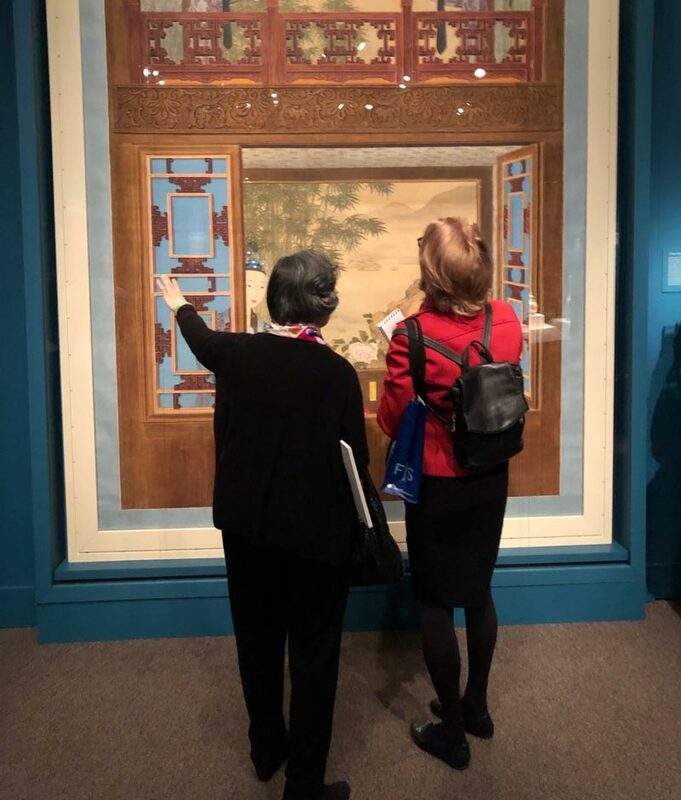 Empresses of China’s Forbidden City, 1644-1912, marks the largest exhibit at the Freer|Sackler in more than a decade, telling little-known stories of women whose influence and accomplishments have deserved a much stronger place in history. The free exhibit is open in Washington, DC through June 23, so capitalize on the opportunity while you can. We’ve laid out some reasons to go below. 1 The exhibit is the first to go in-depth in examining the lives of empresses during the Qing dynasty. The Qing dynasty was founded in 1644 by the Manchus, a group from northeastern Asia, who then adopted the Palace Museum, also known as the Forbidden City, in Beijing as their governmental center and primary residence. Manchu emperors had multiple wives but just one empress at a time. 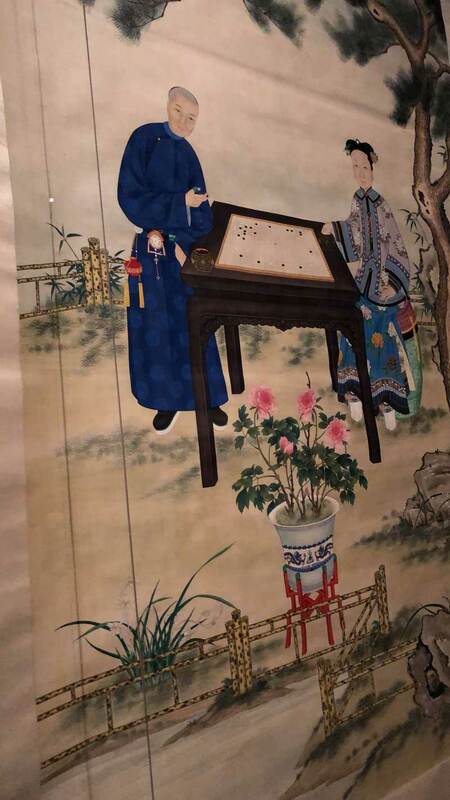 These learned women, who appreciated art, played sports and hunted, pledged allegiance to the imperial family and used their power to influence the emperor, in turn shaping the history of the Qing dynasty. For the first time, their important contributions are unveiled through a range of artifacts. 2 You can discover the incredible influence of five Qing empresses. Each of the empresses highlighted in the exhibit left a legacy on the Qing dynasty. Nearly 300 years of history are contained within the profiles of the following imperial women and their work: Empress Xiaozhuang (1613-1688), Empress Dowager Chongqing (1693-1777), Empress Xiaoxian (1712-1748), Empress Dowager Ci’an (1837-1881) and Empress Dowager Cixi (1835-1908). 3 Many of the stunning artworks have never been displayed outside of China. “Forbidden City” is not inaccurate. Many of the nearly 135 objects found in the exhibit have never been displayed in the U.S. before. Empresses celebrates the 40th anniversary of U.S.-China diplomatic relations in style. The exhibit also received contributions from the Peabody Essex Museum in Salem, Massachusetts. 4 The variety of pieces on display is astonishing. Rare treasures are woven throughout the exhibit, including the Qianlong emperor’s poem mourning the death of his wife, Empress Xiaoxian. Empresses also offers imperial robes, furnishings, narrative paintings, hair ornaments, shoes and many more rare accessories that illuminate what daily life was like for an influential empress in the Qing dynasty. 5 You will be witnessing history never told before. 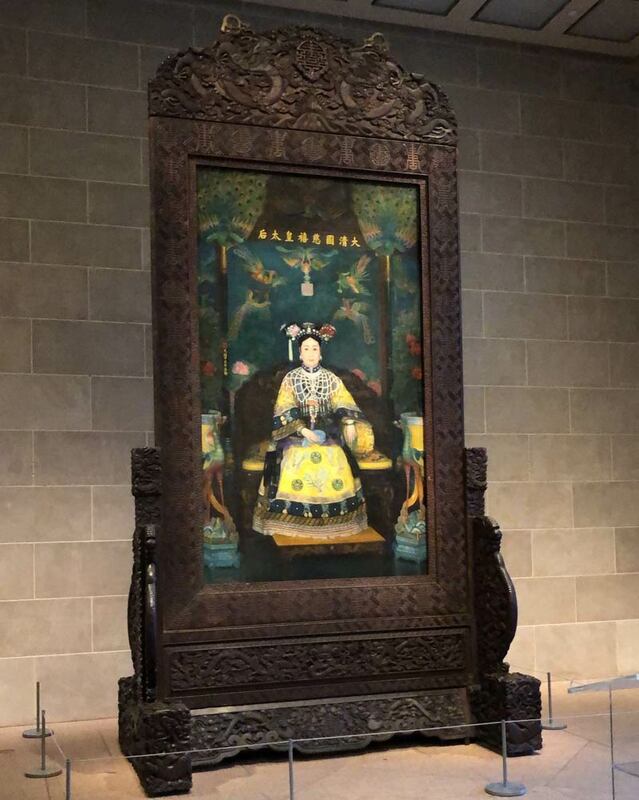 Empresses breaks the mold in displaying ancient Asian art by focusing all its attention on the impact that women had on the society under discussion. 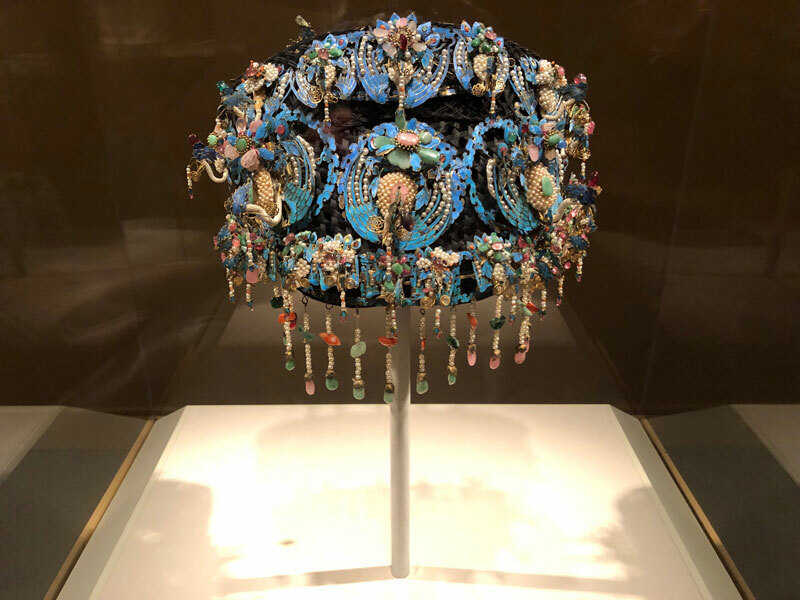 The Freer|Sackler has uncovered the immense influence that the empresses had, and in the process, showcased the stories of powerful women. So often, these stories are left untold, so Empresses presents a unique chance to take in not just Asian history, but women’s history. 6 After you explore ‘Empresses,’ you can indulge in even more Asian art. The vibrant and colorful world of Asian art is all around at the Freer|Sackler Galleries. The Freer was the first Smithsonian museum devoted solely to art when it was first built, while the Sackler houses decorative and devotional objects from across Asia. Together, the collections hold more than 25,000 objects spanning 6,000 years. 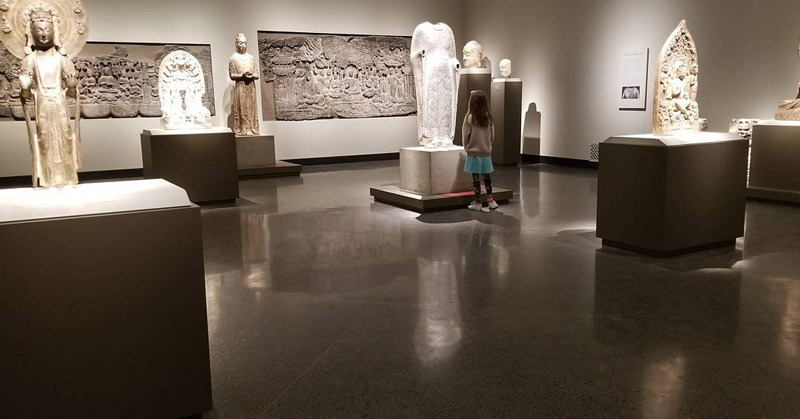 The museums recently underwent extensive renovations, with reinstalled and restored exhibitions and special new features featured throughout both galleries.